Give your students the chance to use their imaginations for Halloween! We invite all students to create their own Halloween Vokis! 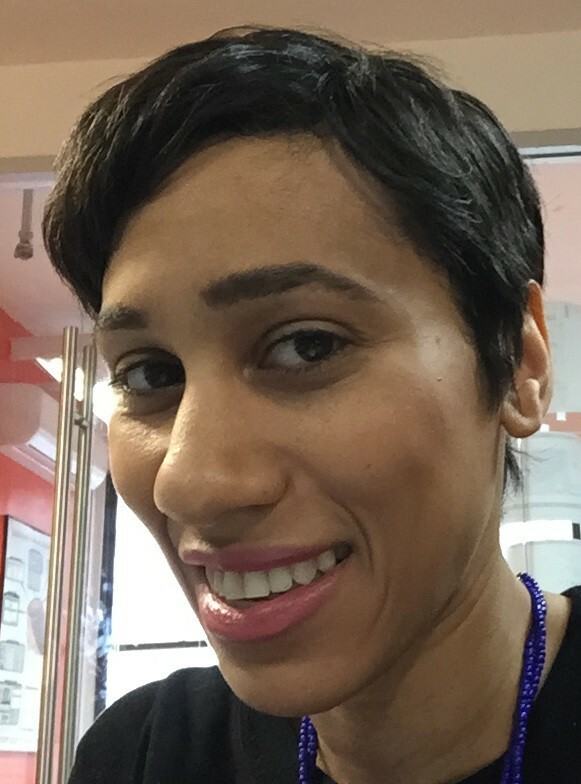 • Your social media handle/name so we can mention you on Google+, Facebook, and Twitter! 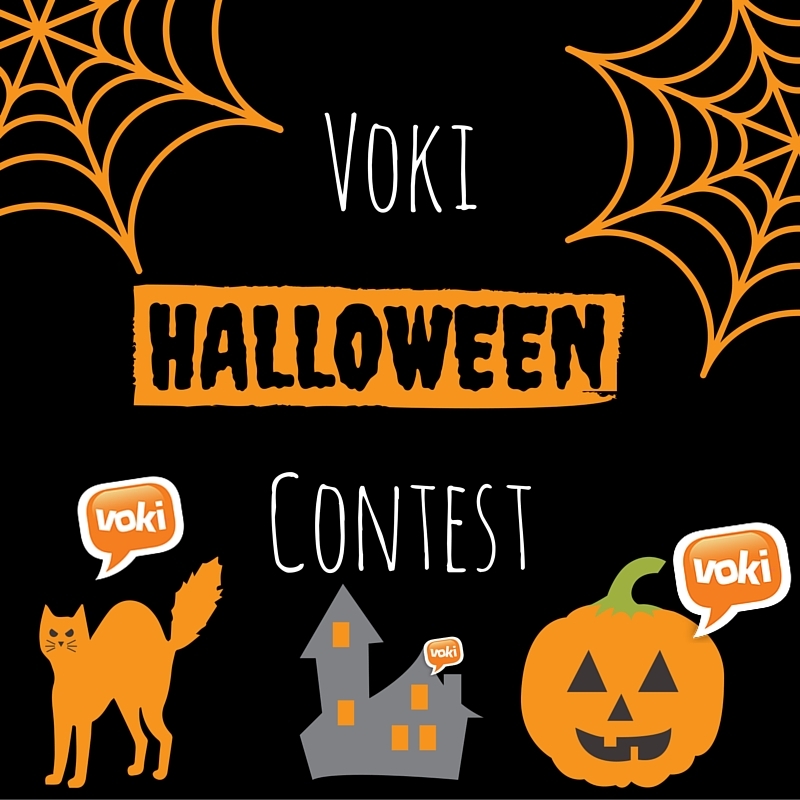 Even if you don’t win the gift card, we will be sharing YOUR Halloween Voki’s on OUR Twitter, Facebook, and Google+ pages! So keep your eyes peeled! Deadline for submissions is October 21st!